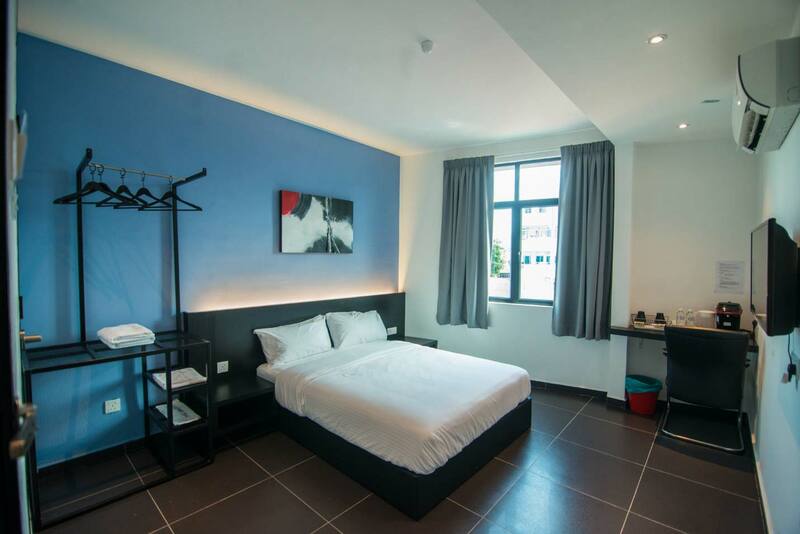 Find your sweet escape to a delightful boutique hotel, a 3-storey Ink Hotel is situated right in the middle of Georgetown, Penang, Malaysia built in 2014. 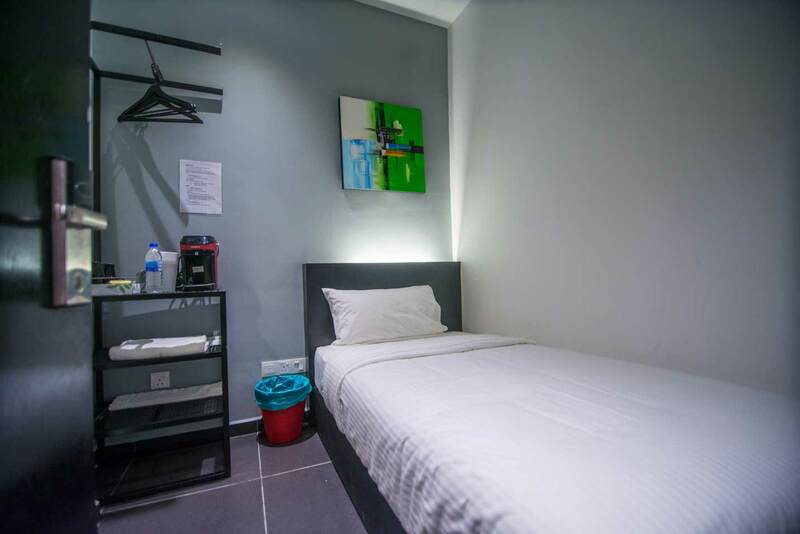 To a great extent, we create and maintain a friendly and relaxing environment to make your stay with us more inviting away from the hustle and bustle in the city with proper assistance from our Customer Service Representatives. 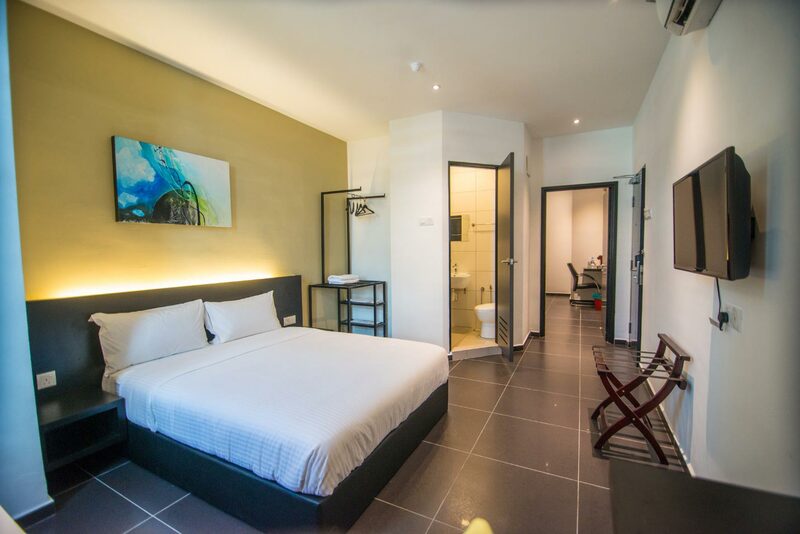 We offer 37 air-conditioned rooms that are made to provide you utmost comfort and secured place to stay while in Penang, Malaysia with in-room specialties and 24-Hour Room Service, we have everything you need that couples, solo and group travelers would be looking for. Each room endows the following specification for everyoneâ€™s better options. 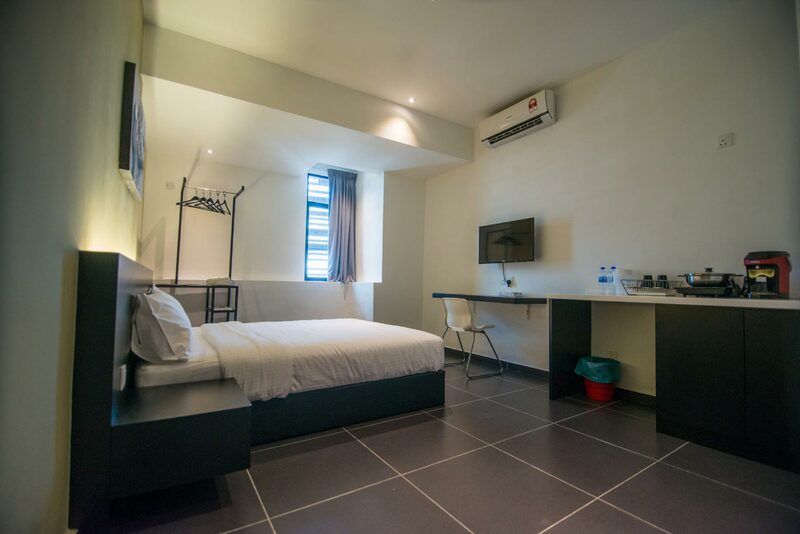 We provide a safe haven for solo business and leisure travelers our Single Room and Superior Room accommodate 1 occupants per night while Deluxe Double Room is more extensive room, absolutely recommendable for couples and travelers seeking for an ideal room to have a better night away. 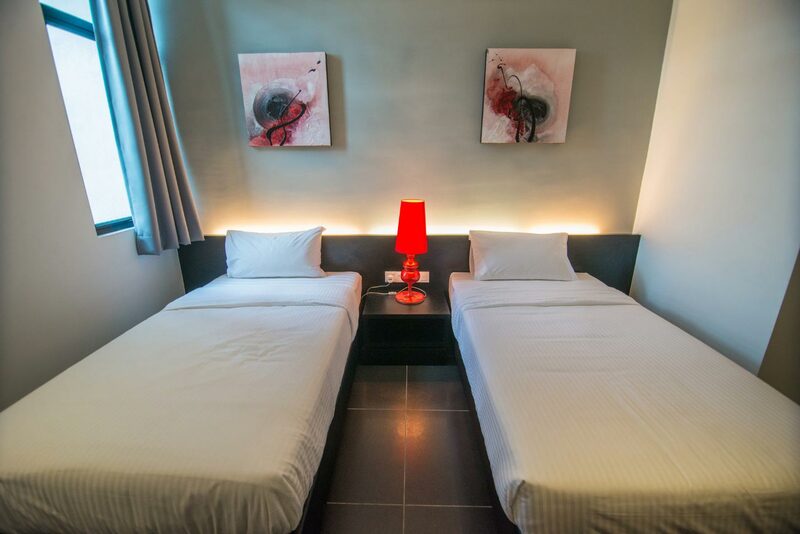 For short term stay, Superior Double Room is the only room type we provide with 1 Queen Size bed and Deluxe Twin Single with 2 twin beds. 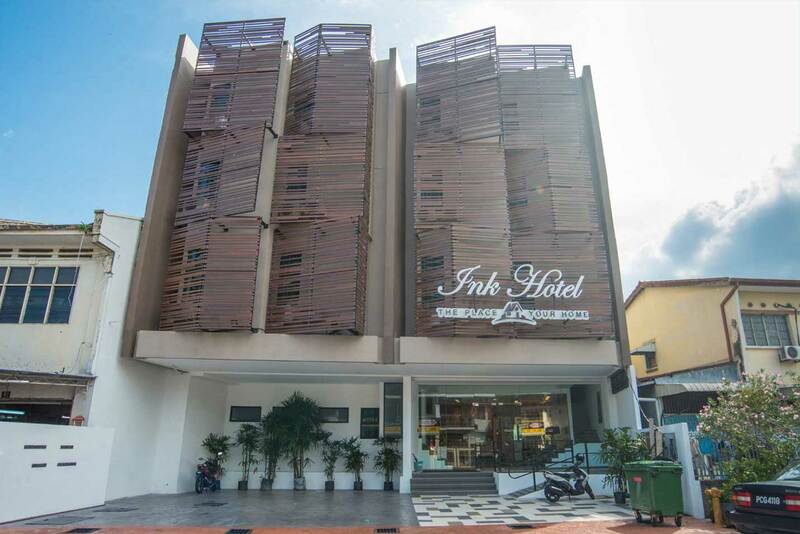 To ensure we satisfy your leisure and cultural needs, Ink Hotel Penang is accessible to Toy Museum the Asiaâ€™s first and Worldâ€™s largest toy museum where you can enjoy the attractions with your kids. For photography enthusiasts and nature fans, it will only take you approximately 25 minutes drive to Butterfly Far, Pinang Peranakan Museum and Tropical Spice Garden. 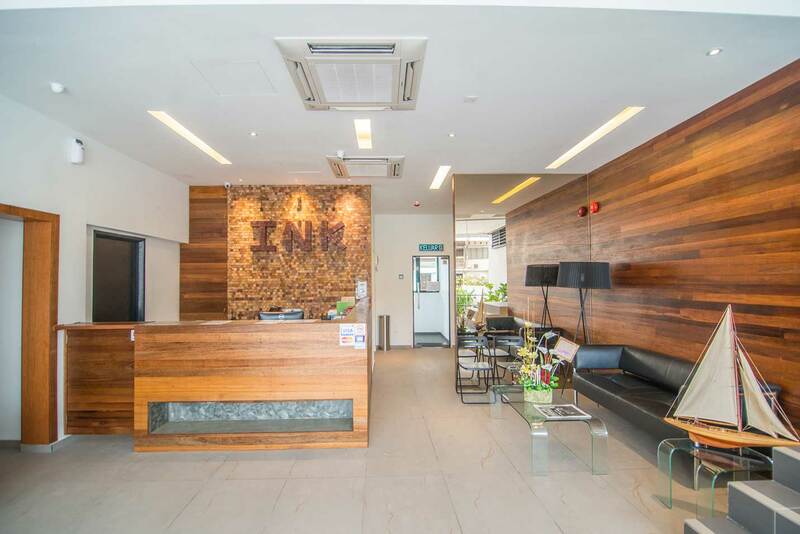 For shopping, dining and entertainment purposes settled in new dimensions there are some unique and extensively shopping malls located 20 minutes from our property: Prangin Mall, First Avenue Mall and Penang Times Square. 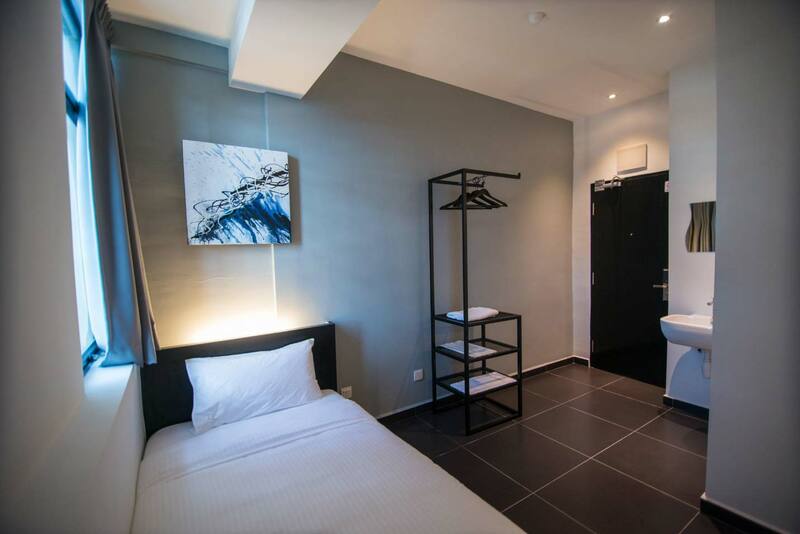 Ink Hotel staff believes that each and every hotel guest deserves to have a valuable and exuberant accommodation with us, we comply with the leading well-improved facilities and friendly services to keep you coming back for another stay such as: Free on-site parking area, luggage storage, elevator, complimentary WiFi access, 24-Hour Front Desk and Airport Shuttle for additional charges.